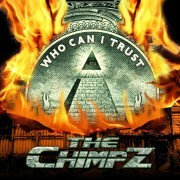 The explosive music of THE CHIMPZ was born and developed from their everyday struggles in the streets of Los Angeles. 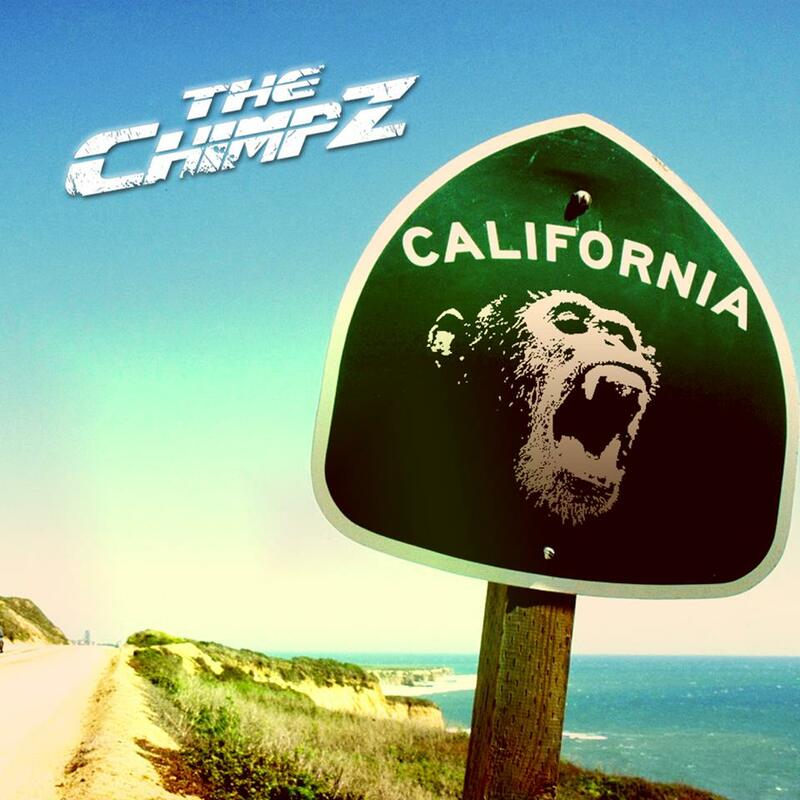 The band released their single “California”, following with a self-titled EP which was released September 9th, 2014. Their songs are a street savvy chronicle of their musical journey through the hustle and flow of life in LA, while always delivering a memorable hook. UPDATE: The Chimpz are currently in the studio working on their brand new LP! The latest EP was produced by Ryan Greene (Bad Religion, NOFX, Megadeth), who also helmed their previous release “Who Can I Trust”. This is the band’s 4th commercial release. 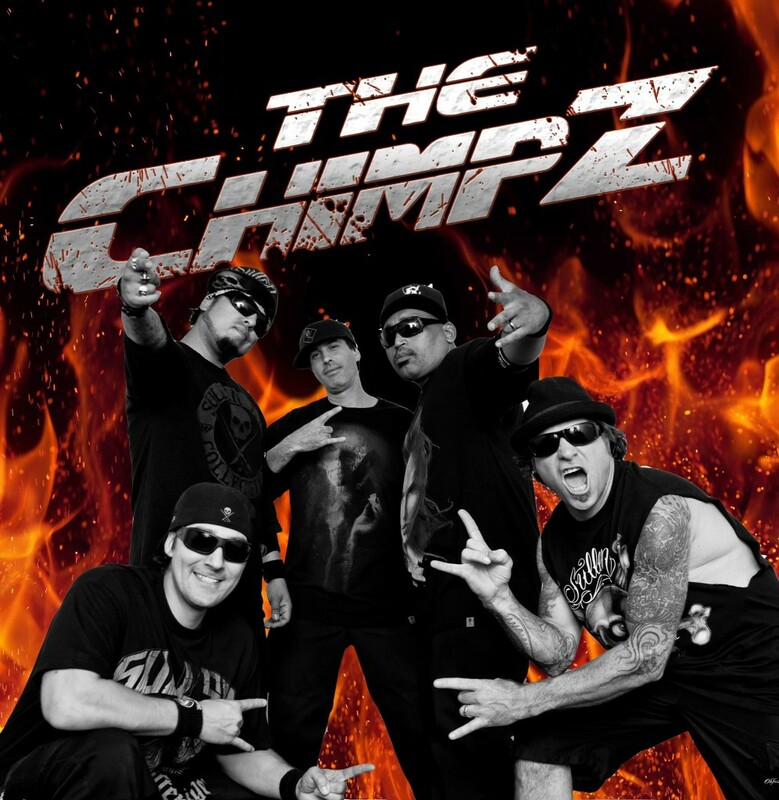 THE CHIMPZ’s music has been heard on several episodes of FX’s “Sons of Anarchy”(most recent song “Right To Left” was used in episode 2 on 9/16 of in Season 7 of “SOA” plus Season 5 episode 4 and Season 3 episode 1), First 5 episodes of Season 3 on Lucha Underground (on camera), every episode of MTV’s “Bam Margera’s Unholy Union”, The Challenge”, MTV’s “Real World”, Fox Sports, Animal Planet’s “My Cat From Hell”, Action Sports TV show “Adrenalina” and a host of other placements. Active Rock and Hard Alternative radio have embraced The Chimpz. Among the notable call letters are 98 KUPD/Phoenix; 97.5 – KMOD-FM/Tulsa, 81X – Dallas, TX, WDSP/Myrtle Beach, SC; KWSS/Scottsdale, AZ; 100.1 KKZQ /Palm Desert, CA; 103.9 KMSM-FM/Butte, MT; Aol Radio, Slacker Radio, Radio.com, RockRage Radio,Rockradio.com, Sky.FM, WJSE 106.3 NJ, Mad Dog Radio, Music World Radio and Renegade Radio. 106.3 WJSE rotates “California” 20 times per week. CMC-TV-. CMC-TV covers over 2.8 million television households via full power broadcast and complete cable coverage in the nation’s fifth largest market (San Francisco/Oakland) and worldwide on CMCTV.com with more than 3 million unique online viewers per week. Screenplay network: This includes Most Casinos in the US, Applebee’s, Ashley Furniture, Bailey’s Pubs, Buffalo Wild Wings, College Cafes and Student Unions, Crunch Fitness, Disney Cruise Lines, Fox & Hound, Hard Rock Café, Hot Topic, Indian Wells Resort, JCPenney, Journey’s, Leona’s, Nordstrom, Von Maur Stores, YMCA’s and more than 200 Tanning Salons across North America. Clubcom Network ran an EP announcement ad for The Chimpz EP starting September 1st in all 3500 clubs Worldwide and the Brunswick Bowling Centers here in the US for the entire month. Campus Circle September Print Edition- Page 17- Servicing all major colleges in the U.S. 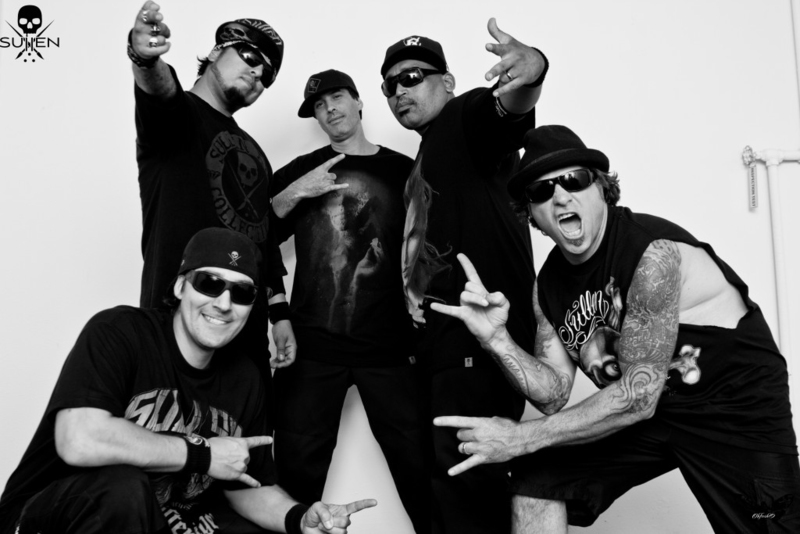 They are the NWA of Heavy Metal. 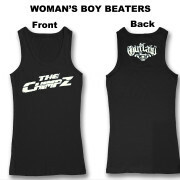 I wouldn’t compare them to Korn, Limp Bizkit, or even the collaboration of Anthrax and Public Enemy (“Bring the Noise”). These guys are harder, rougher, and a lot more fun. They epitomize what I loved about late 1980’s/early 90’s West Coast Hip Hop/Rap scene. It’s all about their hood. Real stories, real lyrics, and a “F U…You Can’t Hold Me Down” attitude. 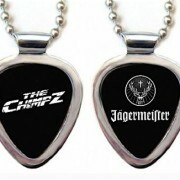 When it comes to Rock – they go beyond it and they reach the “Heavy Metal” bar. I’ve seen tons of bands that fuse Hip Hop and Rock together. I like most of these bands. 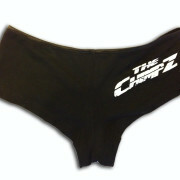 The Chimpz are unique and have created a new sub category under the massive tree of Rock.